Wife, mom, daughter, singer, sculptor and painter. 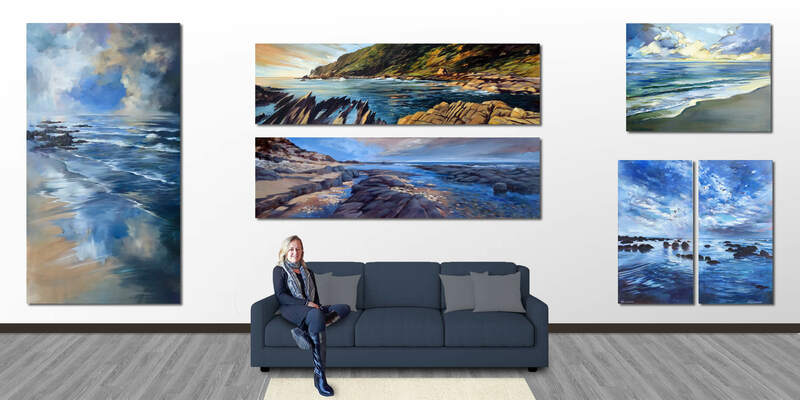 I’m an artist living in a beautiful coastal village in the sunny Eastern Cape of South Africa. Having grown up here, nature has been the presiding inspiration for my artwork. Beach portraits 1-3 were all inspired by the same walk on the shore at Cannon Rocks.